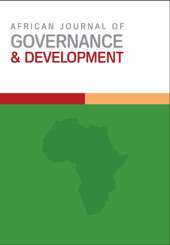 The African Journal of Governance and Development is a multidisciplinary publication that seeks to bring academic researchers from beyond territorial and regional boundaries to share scientific knowledge focused on the interface of governance and development.The journal aims at providing space for sharing and debating issues of social, political and economic development not only for academic consumption, but also for policy consideration. The journal publishes on a biannual basis and is peer reviewed. 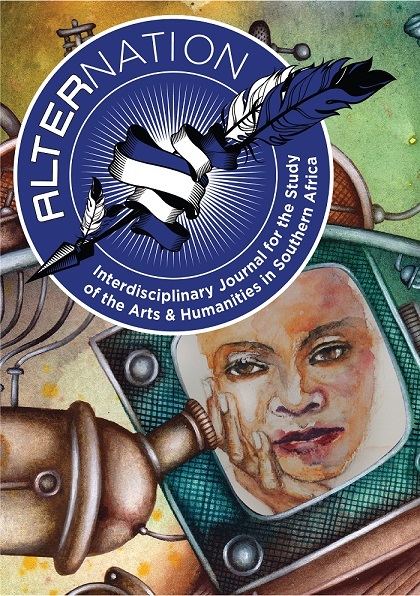 Alternation is an interdisciplinary academic peer-reviewed open access journal for policy makers, practitioners, and the research community, on the Arts and Humanities and related fields in Southern Africa. Each journal issue is thematic, and the product of an Alternation Research Group under the leadership of one or more of the members of the Alternation Editorial Committee. Alternation invites articles, and responses to articles of up to 10 000 words dealing with topics relevant to the contemporary scholarly significance of the academic comparative study of the Arts and Humanities. (Longer articles may also be considered for publication.) Book reviews between 1000-1200 words are also welcome. The Journal for the Study of Religion (JSR) is published by the Association for the Study of Religion in Southern Africa (ASRSA). 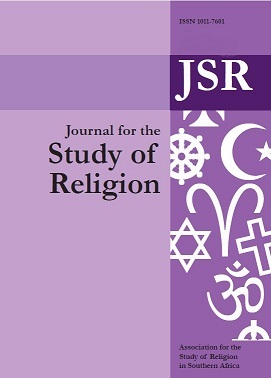 JSR is an international peer-reviewed and accredited journal that publishes interdisciplinary contributions in the study of religion. JSR invites articles, and responses to articles of up to 10 000 words dealing with topics relevant to the contemporary scholarly significance of the academic comparative study of religion. (Longer articles may also be considered for publication.) Book reviews between 1000-1200 words are also welcome. The Journal of Education is an interdisciplinary, peer-reviewed, open access publication of original research and writing on education. The focus of the Journal is on all levels, stages and processes of education (e.g. 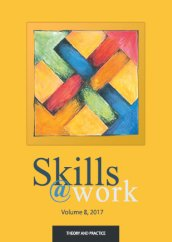 formal, informal, non-formal, early childhood, lifelong, schooling, adult education, vocational education and training, higher education). 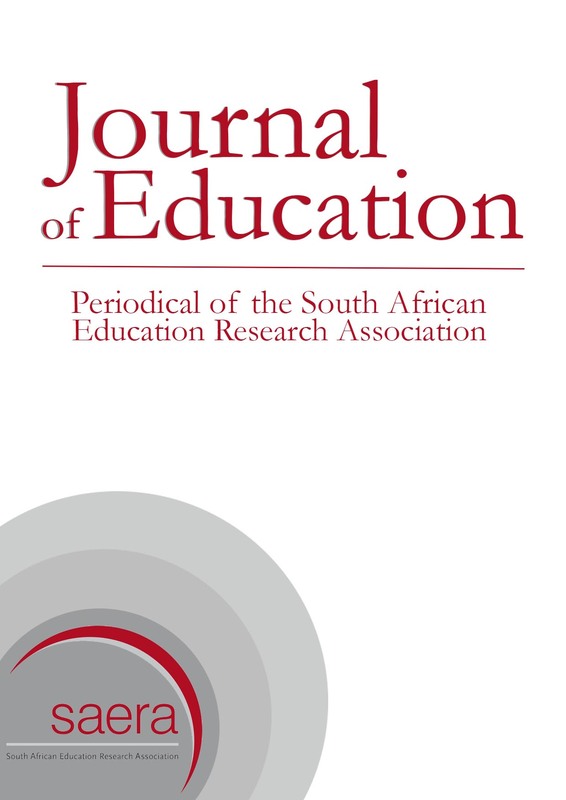 The Journal aims to publish articles which show high levels of theoretical insight and /or analytic empirical work, and gives preference to articles that demonstrate engagement on the key issues that face South African education. Issues internal to education rather than external forces impacting on education are given preference. While it is intended that the journal will remain academic in nature, the readers are considered to be educational generalists and articles which are of interest to such readers will receive preference. The Journal of the International Society for Telemedicine and eHealth (JISfTeH) is an official journal of the International Society for Telemedicine and eHealth whose stated mission is to "Facilitate the international dissemination of knowledge and experience in Telemedicine and eHealth and provide access to recognised experts in the field worldwide." JISfTeH is a peer reviewed, open access, online journal that seeks to publish information on all aspects of eHealth activity and research from around the World. Its primary focus is on original research, critical reviews, preliminary communications and case reports. Scientific letters and letters to the editor are also welcomed. JISfTeH encourages submission of preliminary communications and short reports from developing countries. Papers are published online immediately on acceptance of the final galley proofs to ensure rapid access to new work. Nidan is an international journal which publishes contributions in the field of Hinduism, edited by Prof. P. Kumar (University of Kwa-Zulu Natal). Articles published in Nidan relate to any aspect of Hinduism. As such, the study of Hinduism is broadly conceived to include, not merely, the traditionally recognized areas within the discipline, but included contributions from scholars in other fields who seek to bring their particular worldviews and theories into dialogue with Hindu studies. 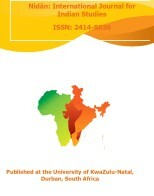 For scholars of Hinduism in the Southern African region, Nidanis the only journal that has provided opportunities to publish their research. 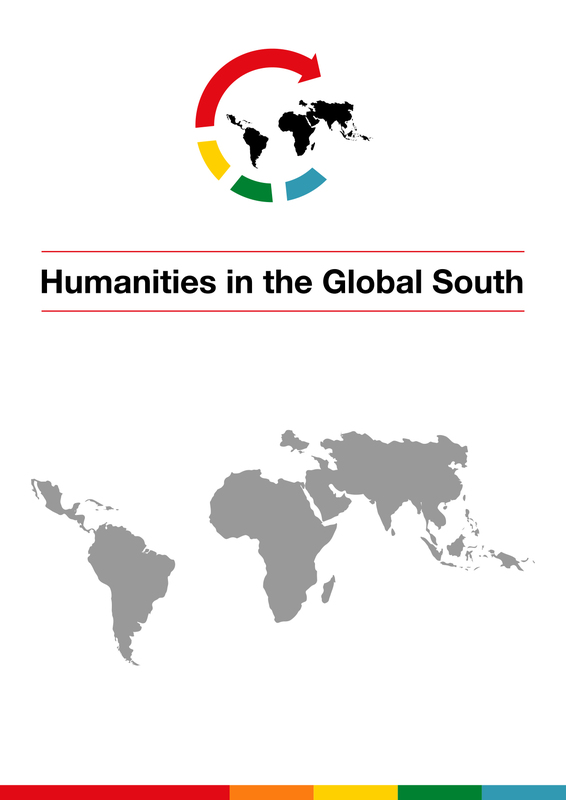 Many international scholars have also published in this journal over the years. Nidan has not only served the academic community, but also has been a useful reader for the community on various themes and topics on Hinduism and as such, it assisted in educating the community on their own traditions, practices and philosophies. The South African Journal of Chemistry, published by the South African Chemical Institute, has been publishing high quality papers, in all fields of Chemistry for over 50 years. The Journal went fully electronic in 2000 and is freely available through open access online. These journals are hosted by the University of KwaZulu-Natal Libraries on request of the journal owner/editor, and in line with the journal’s Open Access, Archiving, and Copyright Policies, and Privacy Statements. The University of KwaZulu-Natal Libraries, and the University of KwaZulu-Natal take no responsibility for the content published within the journals, and disclaim all liability arising out of the use of, or inability to use the information contained herein. We assume no responsibility, and shall not be liable for any breaches of agreement with other publishers/hosts.